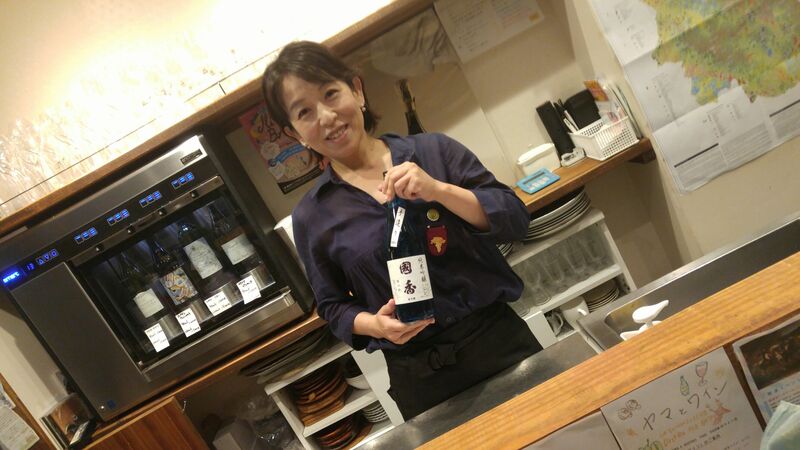 It’s been quite some time since I tasted a brew by Kokkou Brewery in Fukuroi City! 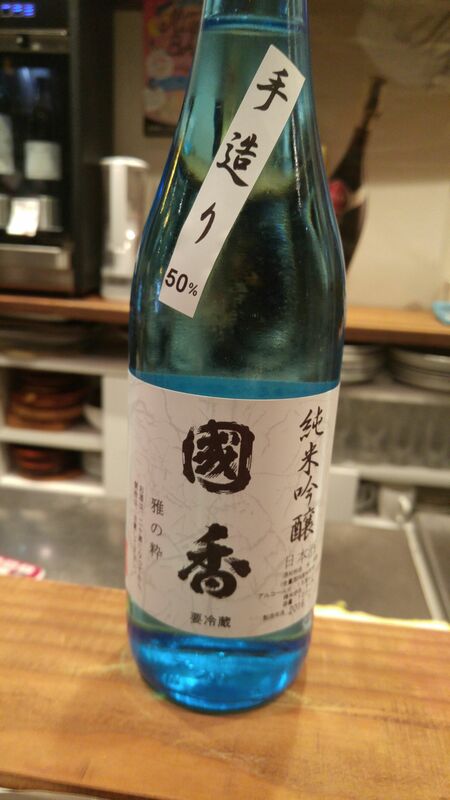 Their sake are not easy to find in Shizuoka City actually! Kokkou Brewery is remarkable for the fact that it was the first brewery to sue the famed Shizuoka yeasts! 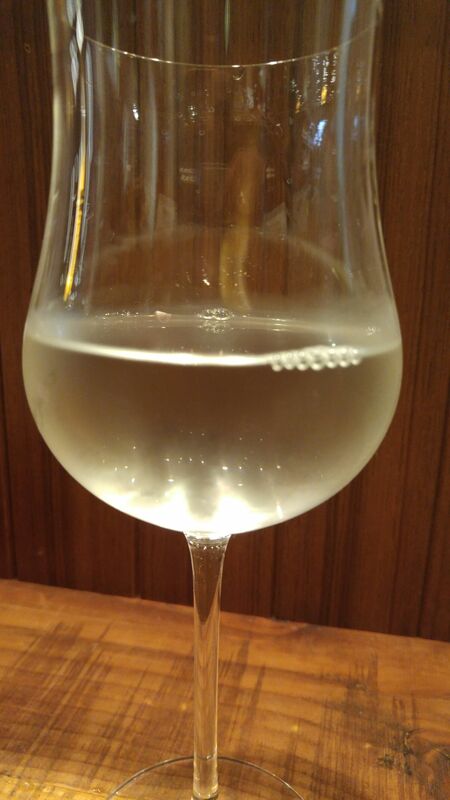 They tend to produce very dry sake, even by Shizuoka standards and this particlar brew has a special attached to it, “Miyabi no iki'”/”Elegant Style”! 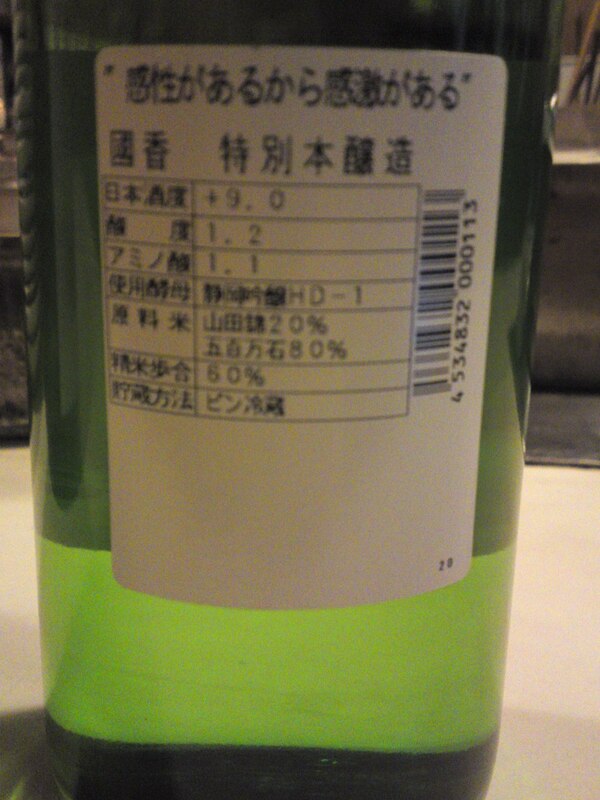 Taste: Very dry and fruity attack with pleasant alcohol. Very elegant in spite of its very dry approach. Changes little with food but for a slightly sweeter turn. 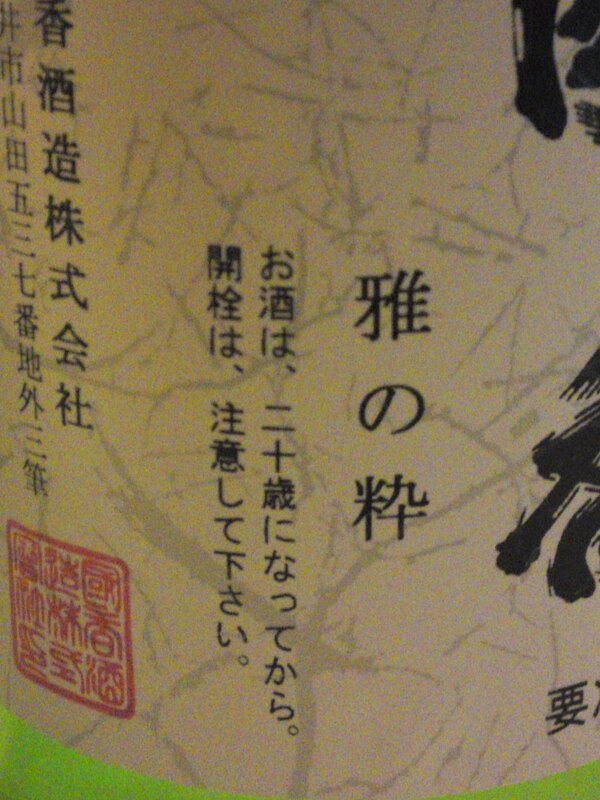 Overall: Extremely elegant for a “simple” tokubetsu honjozo. 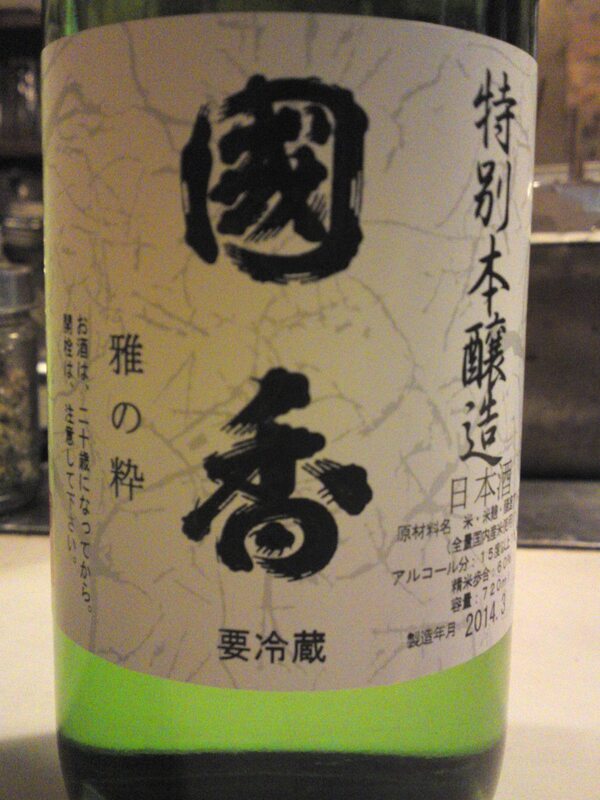 The skills involved in the creation of such sake are simply extraordinary! Blind tasting will bring out surprises! 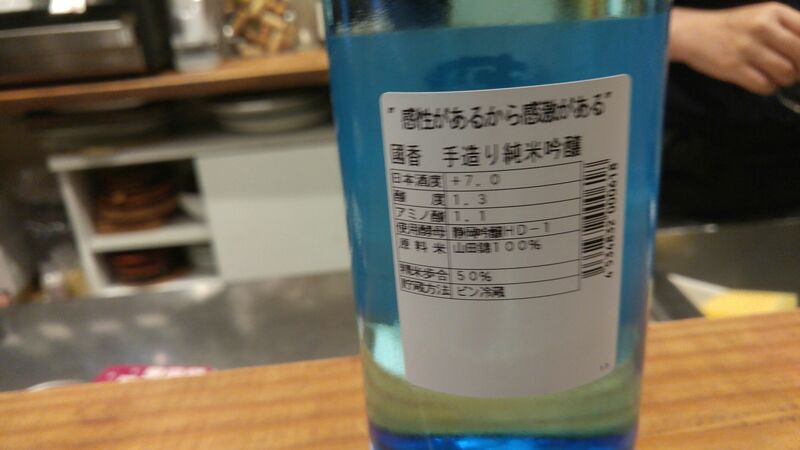 A sake for all seasons and genders and occasions! Turns quickly dry on palate. Turns even drier when whirled around inside mouth with a last acid note and almonds.